It's frustrating for us to have to keep explaining our experiences for the privileged who have no intent on hearing or understanding. 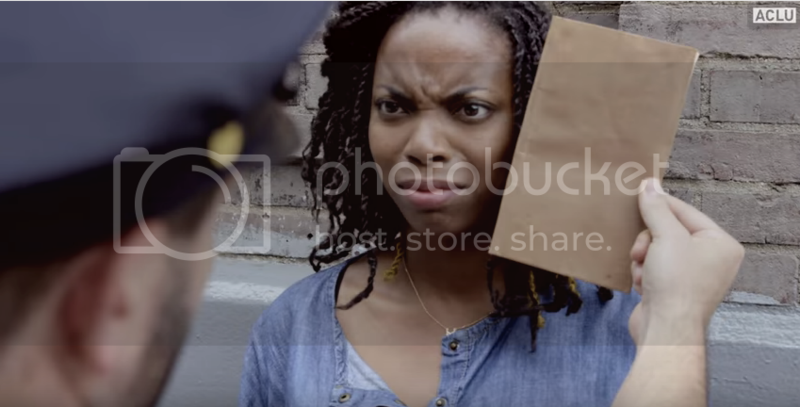 Sasheer Zamata captures this brilliantly in a short for the ACLU. While Zamata and a white male friend are walking the streets of New York City, she attempts to point out the ways that women and ethnic minorities continue to face discrimination. Though the signs are, literally, at every turn, he still doesn't quite get it. Zamata is a celebrity ambassador for the ACLU, and it's great to see her using her celebrity to combat injustice.